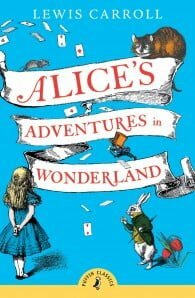 Lewis Carroll is the pen name of Charles Lutwidge Dodgson, and English mathematician and writer. Born in Cheshire, England, in 1832, he graduated from and then taught at Christ Church College, Oxford. 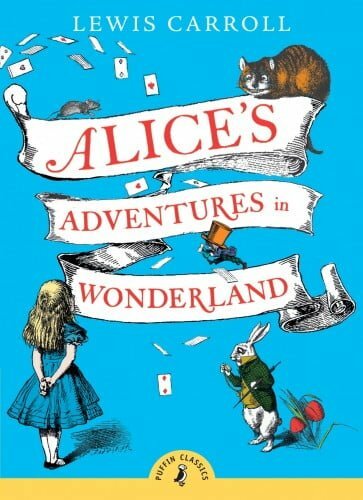 His world-renowned novel Alice's Adventures in Wonderland was first published in 1865 and was followed in 1871 by its sequel, Through the Looking-Glass. Carroll died in 1898.